From the breakfast sandwiches to the Sicilian pizzas, the kitchen team makes everything from scratch at Prince Street Cafe & Bakery. What’s more, the recipes all come from the owner’s grandfather and father, both of whom owned well-known culinary establishments elsewhere in Boston. Stop by in the morning to fuel up with the Carriage House breakfast sammy, featuring pieces of freshly baked focaccia stuffed with grilled ham, cheddar cheese, tomato slices, and a pair of fried eggs. Pick up treats like the signature cannoli or ricotta pie to enjoy at home later. 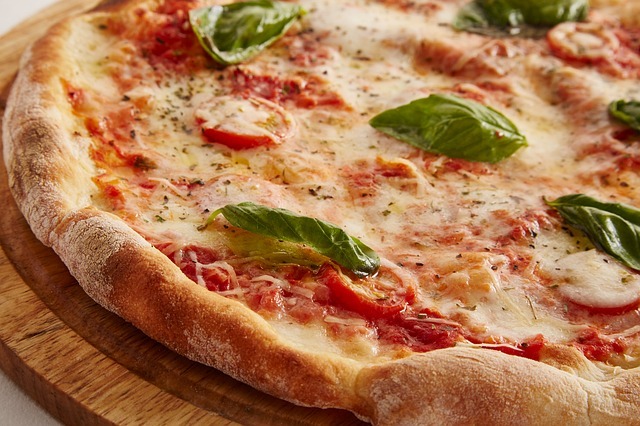 If you stop by in the evening, pick up a Sicilian thick-crust cheese pizza or savor a specialty sandwich. The Bedford Blueberry Goat Farm, for instance, showcases locally sourced goat cheese with spinach, dried cranberries, grilled chicken, and balsamic, tucked inside of a wrap that’s griddled to golden-brown.